Tried out a "modern" iwad and it blew me away! I'm from Germany (so hopefully my english's sufficent ^^) and a (Classic) DooM-fan from the beginning in the 90s when it was first released. 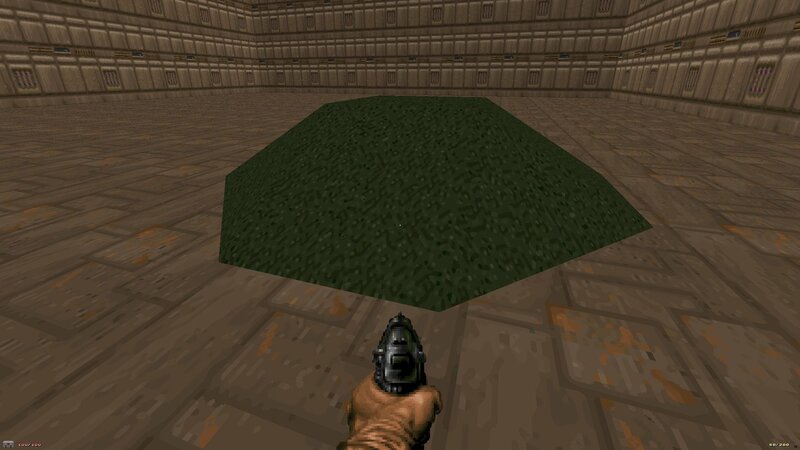 I'm pretty used to Doom Builder and so far there's nothing in the original DooM(1+2) Series that you wouldnt be able to do with this map editor. But now, just out of curiosity, i tried the new v21 Brutal DooM with its already equipped "Hell on Mars" mission and it just blew me away! it couldnt get any better, i saw a youtube video of "Doomslayer Chronicles" with radiant fog and crazy triggering actions! or is there even some tutorial out there? Thanks in advance and greetings to all Doom-fans all over the world! Greetings to Germany and welcome! The first thing you might want to do is read about UDMF, the Universal Doom Map Format. Once done download GzDoomBuilder and go crazy with it. 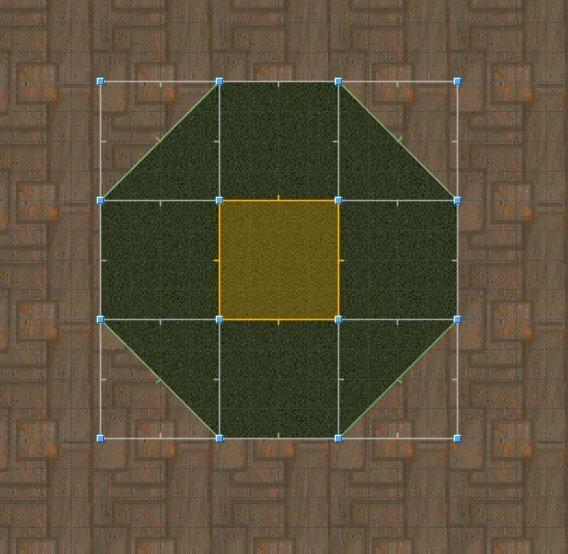 Depending on your mapping proficiency you‘ll get used to it really quick and also make maps with a high visual and architectural fidelity, or you are confused and have many questions. The latter qas the case for me, so always feel free to ask, maybe join a Doom mapping discord or read about certain functions in the zwiki. As long as you continuously map, you are bound to get better at it. Try out something like Action Doom 2. It's a bit old now, but it will have you questioning if you're seeing what you're actually seeing. 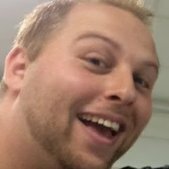 The only downside is you weren't here when it was literally just dropped on the community. No promo, no press, no screenshots. It simply appeared and was the first time the community had seen or heard of it. And for your classic tastes, you'll want to read up on Romero's SIGIL episode. Coming out for free in about 2-4 weeks. ZDoom and its successor GZDoom has always focused on adding more advanced modding features. That's how these things are possible. The mods you mentioned aren't properly IWADs, though. I suggest you try some TCs/standalone games to get an idea of what you've missed out. Try Ashes 2063, Hedon, The Adventures of Square and Urban Brawl for example. For actual Doom mods with advanced mapping features, I suggest you take a look at Hell-Forged, Shadows of the Nightmare Realm and Umbra of Fate, Warp House and Putrefier, Eternal Doom IV, and ZDCMP2. More generally, look at the Cacowards because I focused on a few ZDoom mods with lots of fancy effects but there are very impressive mods out there with lower requirements. And for a complete visual (and feeling wise) overhaul of "Doom" as you know it, check out "Total Chaos" as well, which is the maximum that is (at the moment) done with the Doom engine and modern source ports. Thank you so much for your great replies. Just watched a little video on youtuberegarding "portals" sectors. Oh my gosh! GZ Doom Builder already running and trying out some stuff by myself. I also took a look at your mentions and "Total Chaos" is pretty impressive. That's the way to go, man. Get your hands dirty, play around with it and once you actually start following tutorials with some practical mapping, most of it makes sense. Eventually.